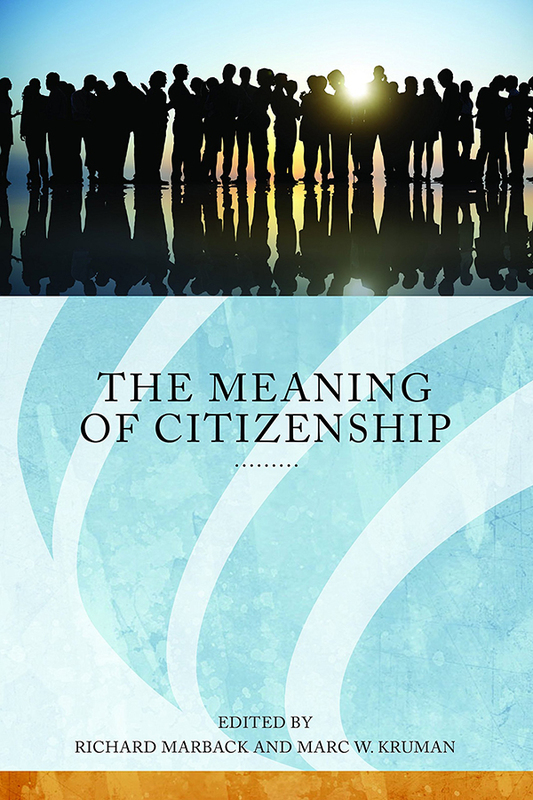 Professor Sue Peabody will deliver an invited paper, “S’affranchir ou s’enraciner : le droit de la migration depuis les colonies françaises vers la métropole à l’époque de l’esclavage [Emancipation or Integration? : Migration Rights from the French Colonies towards Mainland France in the Age of Slavery]” for an international interdisciplinary colloquium, “Archeology of Migrations,” sponsored by the Institut national de recherches archéologiques preventives (National Institute for Archeological Preservation Research), at the Musée de l’Immigration in Paris on Friday, November 13, 2015. 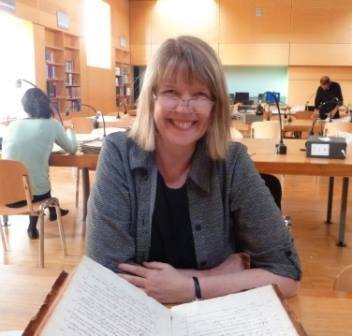 Karen Phoenix will be presenting a paper “Recreation as Re-Creation: The US Young Women’s Christian Association, the Manila YWCA, and Physical Fitness/Recreation as Education,” at the History of Education Society annual meeting in St. Louis this weekend. 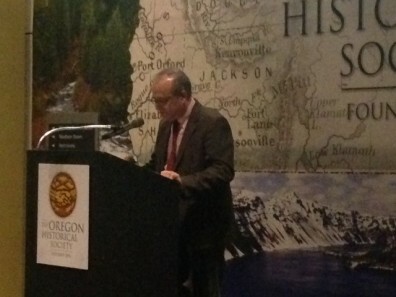 Professor Jeffery Sanders gave a lecture at the Oregon Historical Association on October 15th. He was invited to speak in conjunction with an exhibition about World War II at OHS. Professor Lawrence Hatter’s essay “To Acquire the Equivocal Attributes of American Citizen and British Subject: Nationality and Nationhood in the Early American West, 1796-1819” has been published in a new interdisciplinary volume titled The Meaning of Citizenship. Dr. Lawrence Hatter presented a paper “Colonial Citizenship: Occupation, Naturalization, and U.S. Imperialism in the American West, 1796-1850” at the Western History Association’s 55th Annual Conference in Portland, Oregon on Friday, October 23. On October 23, Prof. Jesse Spohnholz presented on the relationship between persecution and religious toleration in the sixteenth and seventeenth centuries at the Sixteenth Century Society’s annual meeting in Vancouver, Canada. To mark its inaugural academic year, the Center for Digital Scholarship and Curation (CDSC) will host a brown-bag discussion series introducing faculty and graduate students to the fundamentals of Digital Humanities. This series aims to acquaint participants with key debates, terms, and concepts that ground Digital Humanities in various interpretive and computational methods. We will serve coffee and cookies. Contact David Squires (david.squires@wsu.edu) for more information. 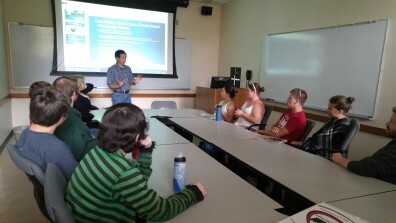 On September 24, Dr. Raymond Sun spoke to the History Club on the topic of “Commemoration, Celebration, and Politics,” looking at how American presidents from Reagan to Obama have invoked the memory of the D-Day landings to shape our collective memory of the event and use it inspire support for their present-day political agendas.